Montevallo is a cozy Alabama town that allows you to get away from it all while still having the option to check out some cool local spots. We dug around and chose our favorite spots to eat, shop and play in this dreamy college town. Main Street Tavern is a locally-owned hot spot with classic eats like mozzarella sticks, Buffalo tenders, personal pizzas and chili cheese dogs. Beyond that, their full-service bar offers a Tuesday special — anyone that has a tab running between 8:00-11:30 is eligible to have their tab paid for by the restaurant! One lucky winner is drawn at 11:45. 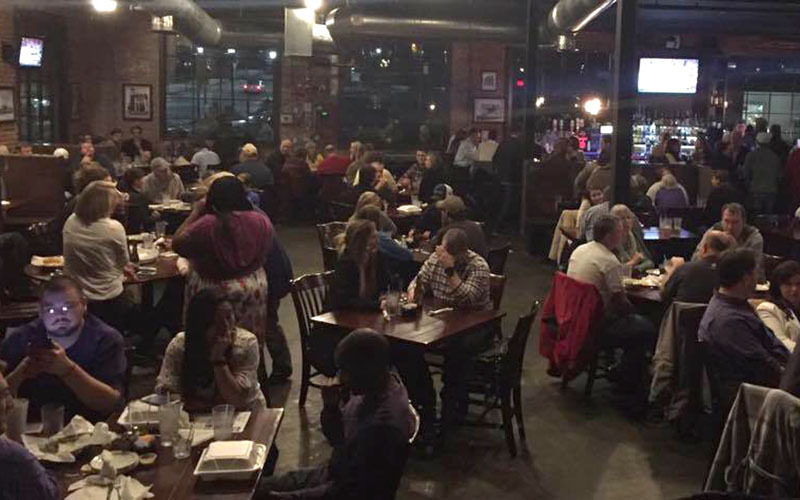 Did we mention Tuesday is also trivia night? This nursery isn’t your average floral shop. Their cute boutique offers gorgeous flowers as well as unique picture frames, baby shower gifts, handmade pottery and panel wood art. 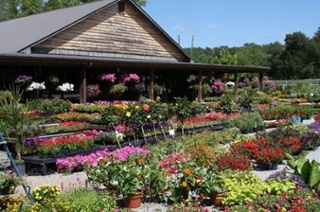 Whatever it is you’re shopping for, you’re sure to find a one-of-a-kind gift at Cedar Creek Nursery. Eclipse is so much more than a coffee shop, and it offers a range of events for those interested in exploring Montevallo. 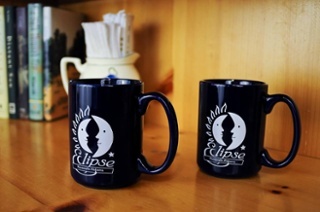 Whether you’re looking for a coffee, a mixed drink, a concert, free wine tasting event or an open mic night, Eclipse is diverse enough to please your whole friend group.